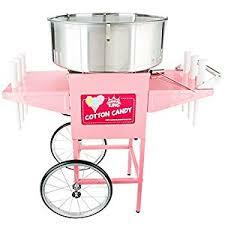 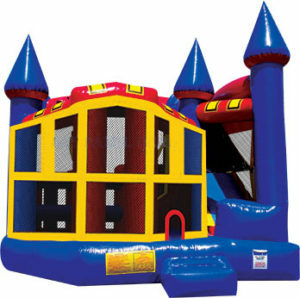 $50 concessions machine rental when rented with an inflatable. 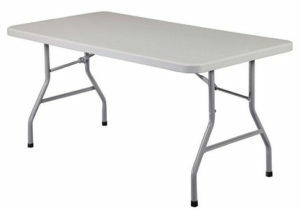 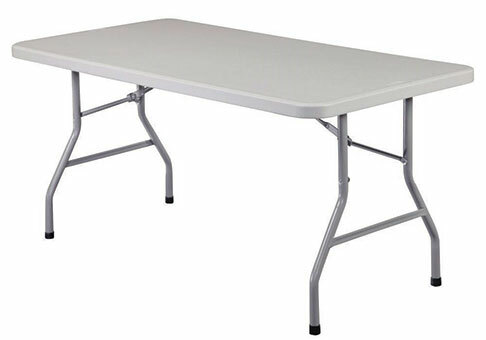 6 tables and 36 chairs for $100. 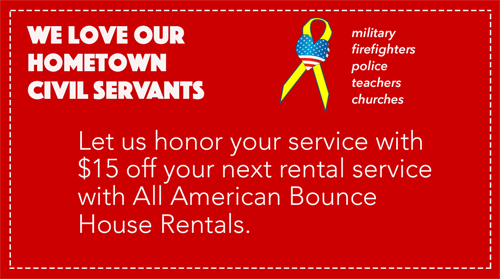 Take $25 off when renting more than one inflatable.